Are you ready to improve your English? As adults, we have a very busy schedule. We might not have time to enroll in a school to study English because we don't have the time, we might miss classes because of the class schedule and we don't have the time to travel back and forth to school. In addition, if you want to learn English from a native English speaker, we might not have the opportunity to fly to an English speaking country to learn from an English speaker. The solution is learning online. You can have your own native English speaking teacher and choose a time to learn that is convenient for you and your schedule. You can choose any place to learn and many schools allow you to choose the device: mobile phone, computer or tablet! All you need is an internet to connection to learn when you want and where you want, without need to go to school or miss classes because of your schedule. Are you getting ready to prepare for an English Exam? Learning and practicing online can help you to get the grade you want while being able to study anywhere and any time you want to. iBT dedicated web page that includes variety of practice materials - full TOEFL® iBT practice tests, free TOEFL® iBT test (sample), and test taking strategies for all components (Reading, Listening, Speaking, Writing) that are indispensable for test takers to build TOEFL® skills and improve TOEFL® results. Yes, kids can learn online too. 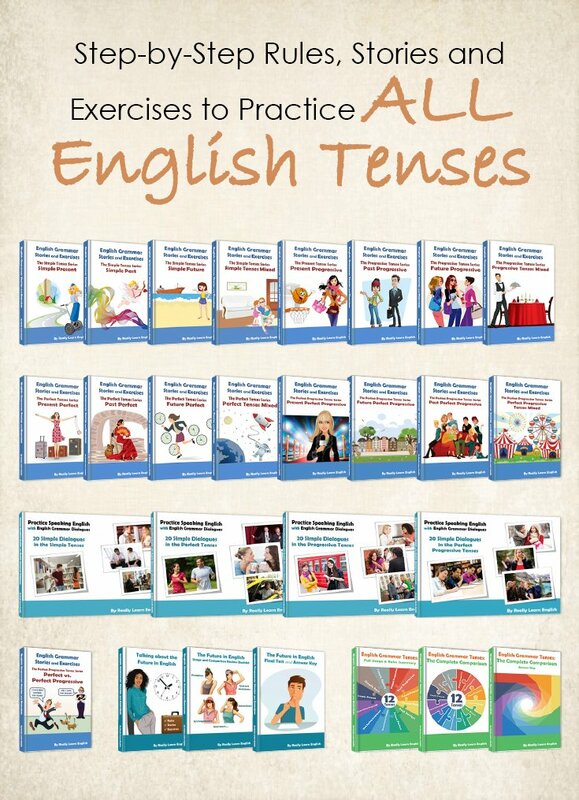 Do you want your child to practice learning and comprehension in English? Try this for free for 14 days!